🔴(LIVE RO CS:GO) INTERVIU - WHITE, R1D3R, CHANKY - CALIFICARE REDFEAR IN GRUPE ESL SEC! 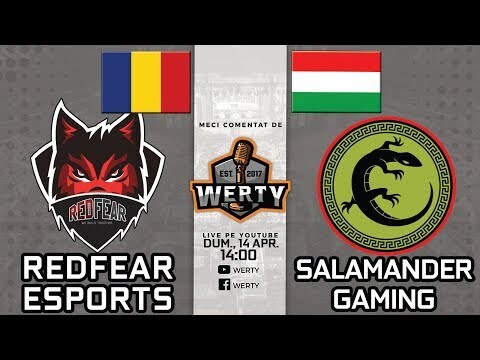 🔴(LIVE RO CS:GO) REDFEAR (RO) vs. OKKLUZ (HU) - COMEBACK NEBUN REDFEAR! 🔴(LIVE RO CS:GO) POPFLASH NIGHT ALATURI DE WERTY!